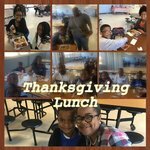 We are Thankful for all our parental support! 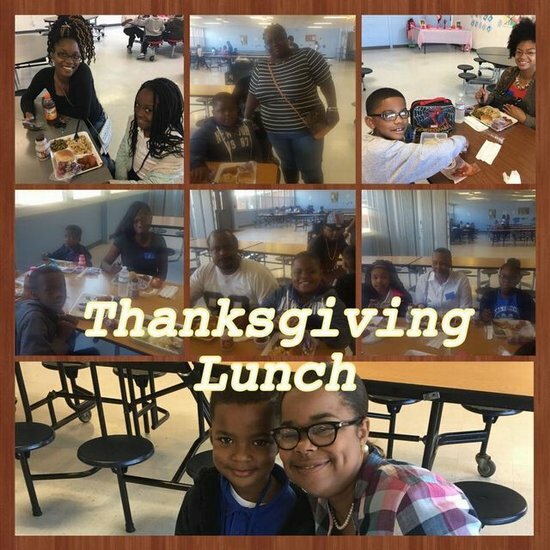 Last week, parents shared a Thanksgiving Lunch with our scholars. Panther Parents we are just THANKFUL for you!